A coastal wonderland of mountains and ocean, Malibu is a 30 mile long strip of paradise running along the north end of Santa Monica Bay from the Pacific Palisades to the Ventura county line. It’s main thoroughfare, the Pacific Coast Highway, winds along the coast, dotted with magnificent beach homes, gourmet restaurants, and exclusive boutiques. 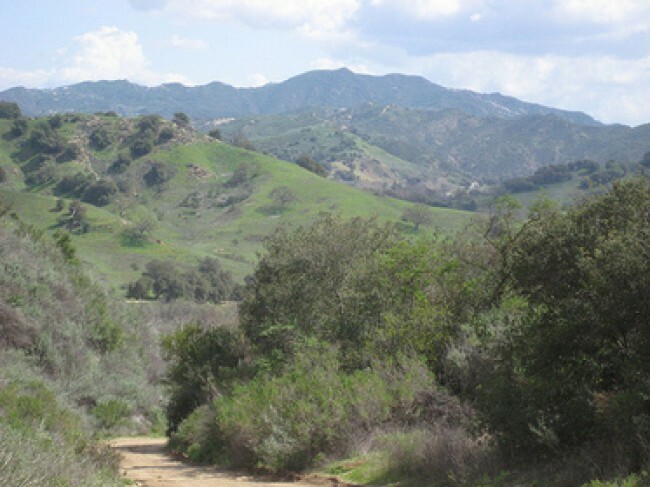 Yet in spite of its exclusivity, Malibu’s landscape and isolation give it the feel of a small, country village. With a population of only about 16,000, Malibu is a self-contained community with supermarkets, movie theaters, parks, and schools. 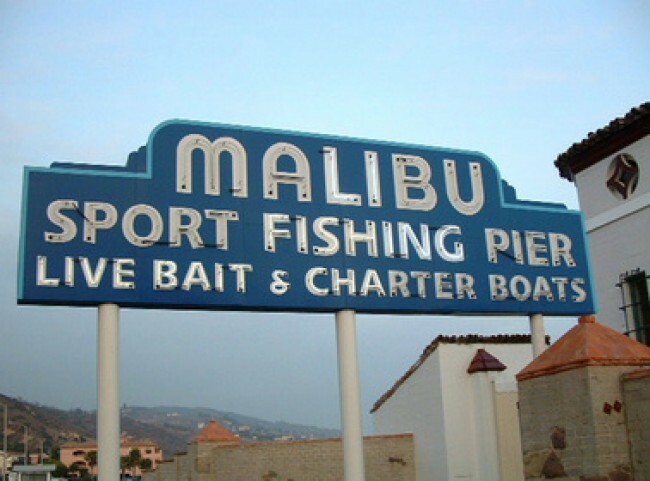 Having recently gained cityhood, Malibu’s political climate adds to this feeling of community. Housing in Malibu ranges from modest, canyon homes to lavish beachfront and mountaintop estates. Property values are distinguished by location on the beachside or the landside. Beachside home values vary widely depending on the lot width and depth and the quality of the particular beach in terms of sand, width, exposure, and convenience. Landside homes are found mostly in Malibu’s myriad charming canyons and winding mountain roads. Divided by its geography into very distinct neighborhoods, Malibu has many exclusive, gated enclaves which offer added privacy and security. 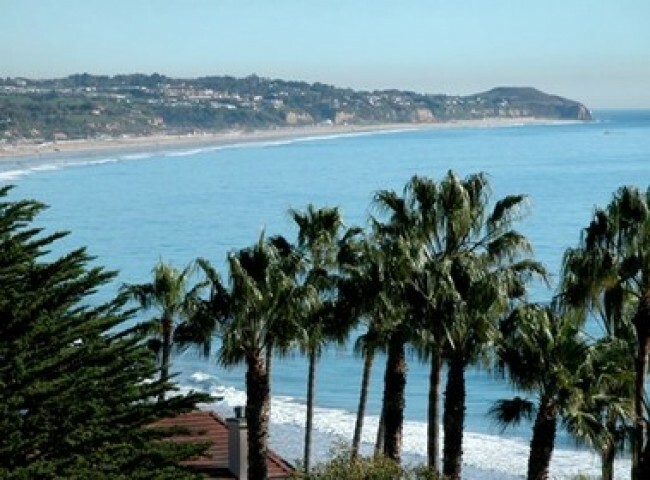 The most famous of these areas is Malibu Colony, home to many entertainment celebrities.